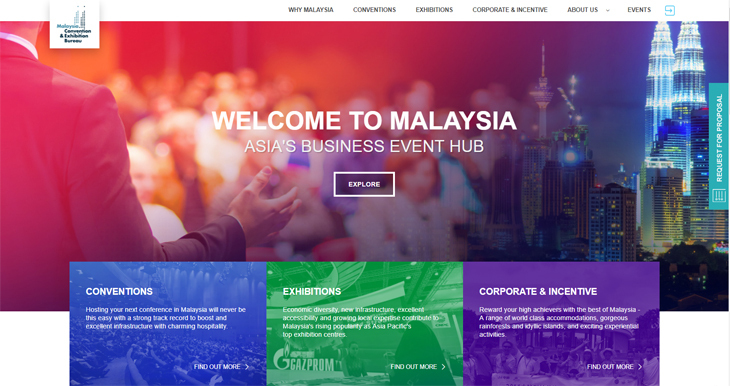 Malaysia is an English-speaking yet multilingual, vibrant emerging economic and business centre, recognised as one of the world’s friendliest nations, and a great value for money destination. 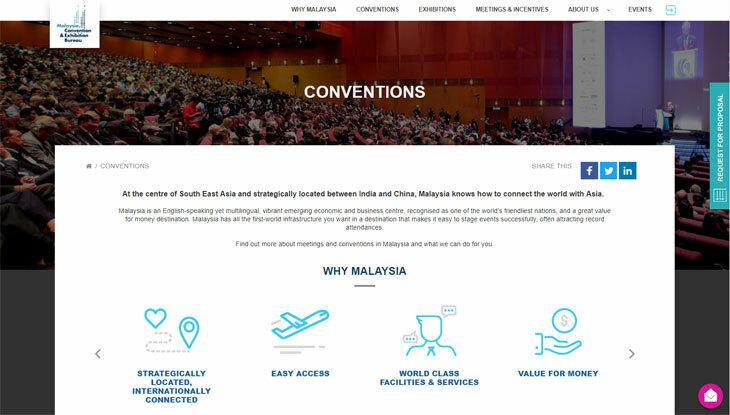 Malaysia is an obvious choice as our first Asian host as many of the world’s well-known international oil and gas companies are present. On top of that, the support which we have received so far from local organisations such as MyCEB has been tremendous."